What is the difference between #lightroast and #darkroast #coffee? Is one superior to the other? Nowcado turned to the Zagat website for insights. A light roast allows the origin of the beans to shine through, so if you are partial to Ethiopian bean or a specific Guatemalan bean, then you’ll want a lighter roast. Lighter roasts tend to be brighter or more acidic. A darker roast takes on the flavors from the roasting process, so if you want a more full body flavor you may want to go darker. For the average coffee drinker, a medium roast is the perfect combination of flavor, acidity, and body. What coffee roast is your go-to? #Clotted #cream, while scrumptious with #strawberries and other #fresh #fruit, is most closely associated with scones. A quick Internet search will prove that there are hundreds of scone recipes, some of which are truly inventive (goat cheese and chives are a personal favorite; another Nowcado team member prefers bacon and cheese scones). We posted a recipe just last month for cranberry scones and heard that it was a little intimidating because it required some specialized equipment. 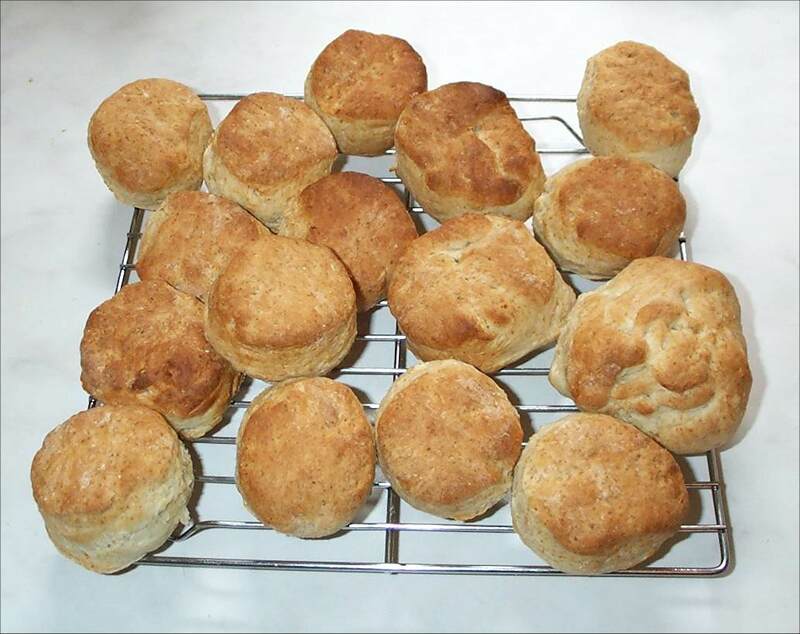 Here is a recipe for more simple classic scones, slightly modified from allrecipes.com. No food processor required! Grate the butter into the mixture and then mix with your fingers. In a separate bowl, whisk sour cream and egg until smooth. Stir the ingredients of the two bowls together with a fork. You may need to get your hands in there to really work the dough and roll it into a ball. Lightly flour a flat surface and pat your ball of dough into an 8 inch circle approximately 3/4 inches thick. Sprinkle sugar on top of the rolled out dough. Cut the dough into 8 triangles and place on a parchment paper lined cookie sheet 1 inch apart. Bake for 15 minutes and serve warm with clotted cream. Tell Nowcado your favorite scone recipe! What interesting flavor profiles have you baked or tasted? Use it when you need to handle browser-specific bugs in any way, or if you want to provide a different experience to users on different browsers. #ClottedCream and #strawberries is a refreshing afternoon #summer #treat. Putting together the sweet, creamy treat (or a passable knock-off) is easy. Whip the heavy cream in a stand mixer or by hand until stiff peaks form. Fold in sour cream and confectioners’ sugar with a spatula until just combined – don’t overdo it. Put the mixture into the refrigerator for at least an hour. What summer treats do you prepare in your kitchen? 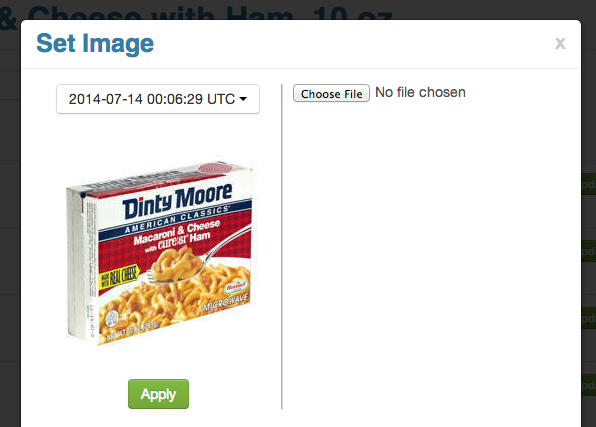 You must enter an item name and price, and can optionally also add an image and barcode for the item. Names are autocompleted based on other products already in the Nowcado database, along with existing pictures and barcodes, if available. You might even find that in some cases, an item has a price already if that product is currently in our system for that store. You can use this form to set all of these attributes! 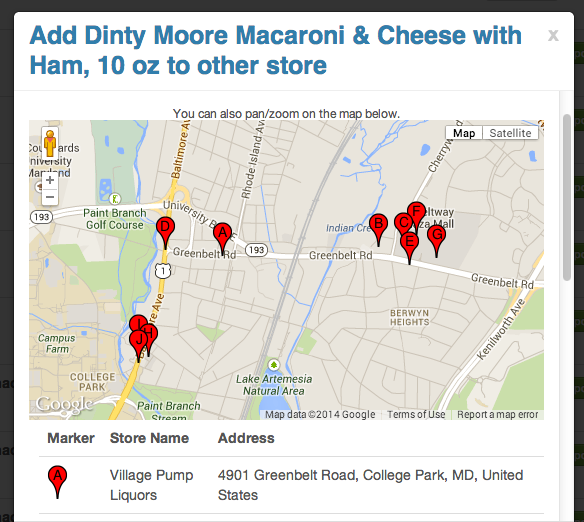 You can pan/zoom on the map to find the store if it already exists in our service, which are indicated by the markers on the map and the matching entries in the list underneath. Clicking on an entry in the list will select your store. 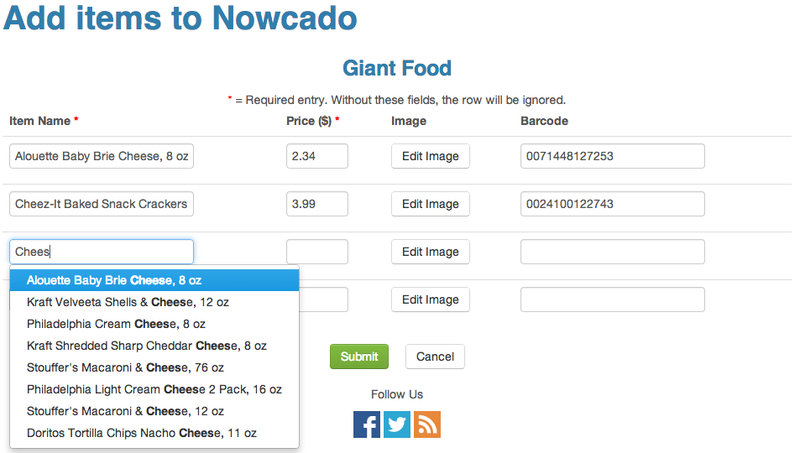 You can also click the “Add unlisted store” button at the bottom of the list to add an entirely new store to Nowcado. 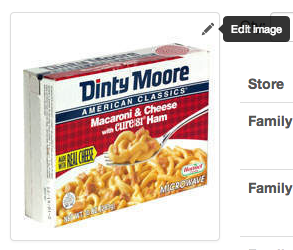 On nowcado.com it is now possible to edit the name and image shown for an item, and to see the history of every previous name and image (similar to wiki sites). The history is presented in the dropdown from most recent to oldest. These features should make editing data on Nowcado much easier. Let us know what other data editing tools you would like to see!